Moving from Charlotte to Philadelphia is a transition made for family, work, or even retirement for many people. It is also a long-distance trip that requires assistance from a moving company to complete without any problems. Allow Charlotte Van & Storage to manage your relocation with our efficient team and modern moving equipment. As an established mover for sixty years, we have also developed strong relationships with other industry leaders that allow us to complete moves more quickly. 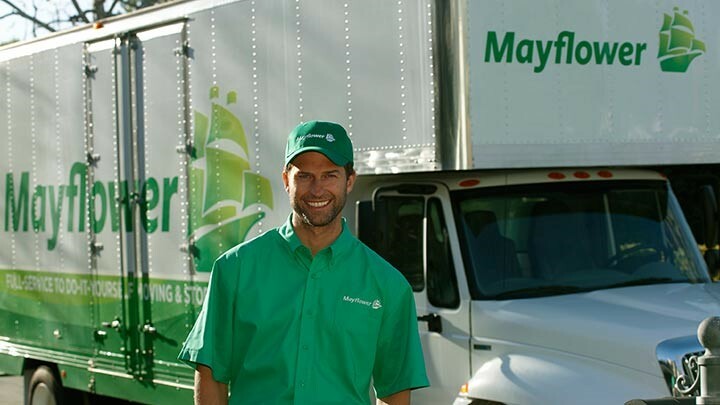 For instance, as agents of Mayflower Transit, we have access to the resources needed for moving to Philadelphia from Charlotte, no matter the size of your household. Relocating customers to another state is a task that requires forethought and planning. To ensure that we manage all of your needs successfully, Charlotte Van & Storage will arrange a complimentary in-home consultation with one of our Charlotte to Philadelphia movers. You'll have a chance to discuss your concerns and any special requirements of your relocation, such as tight time table. Our coordinator should also give you an in-depth moving estimate for the services you select. A range of packing services, such as specialty packing and custom crating. Secure short- or long-term storage options for customers. Shipment tracking using our real-time program. Item inventory management services and lists. Furniture protection, including shrink-wrapping and pads. A range of pricing packages depending on your budget. Are you frustrated by the endless search for reliable "movers near me?" Make your relocation easy by picking out long distance movers who have decades of experience and connections with a national carrier. Give Charlotte Van & Storage a phone call to learn more about our services, or fill out our fast online form to request a FREE, in-home consultation and price estimate.